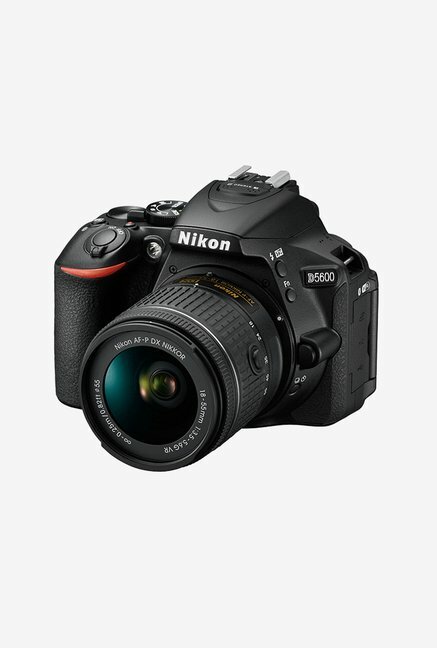 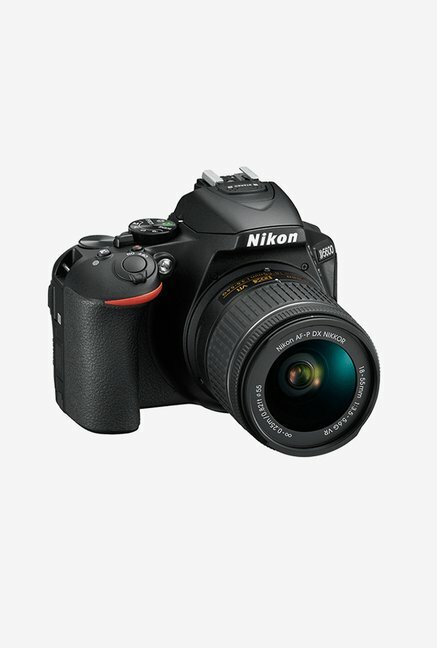 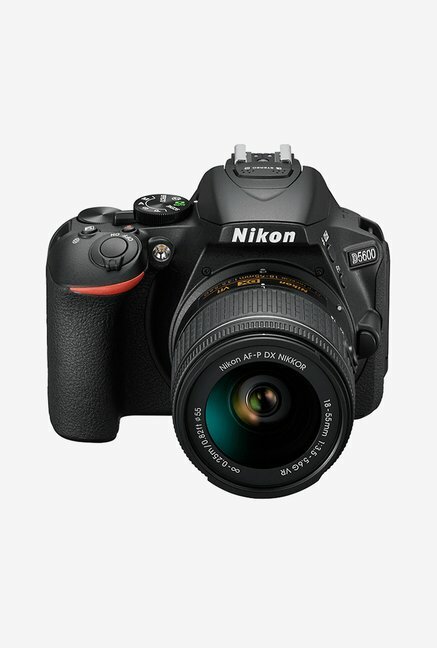 The Nikon D5600 18-55 DSLR Camera is ideal for photography enthusiasts. 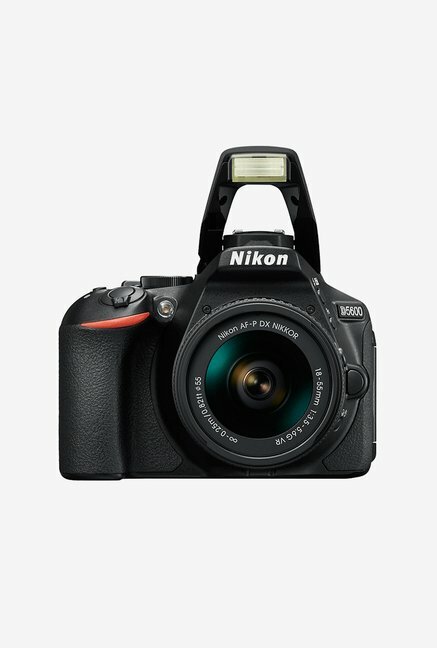 Designed to capture high quality images and videos, this camera features Snap Bridge Bluetooth connectivity for wirelessly transferring images to your mobile phone. 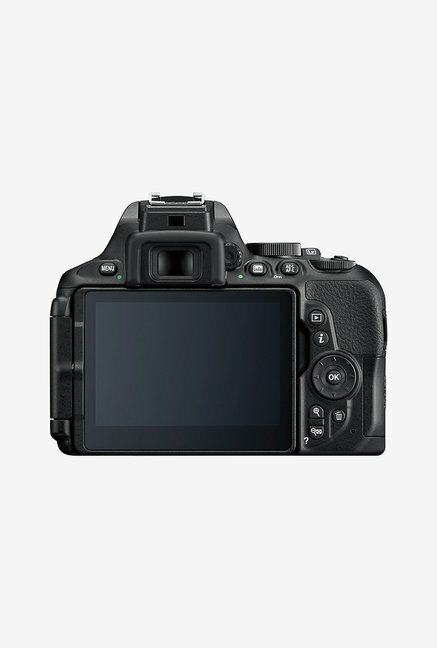 Its DX-format 24.2 MP CMOS sensor lets you click clear pictures in various lighting conditions.